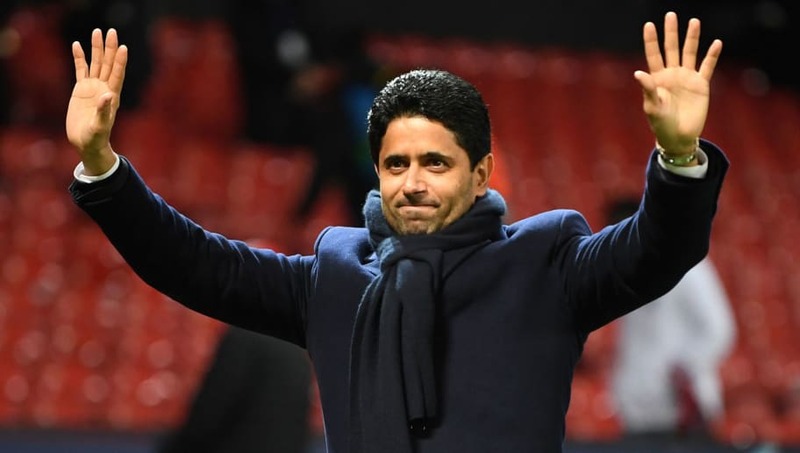 ​The owners of Paris Saint-Germain are looking at buying a Championship club to expand their empire, with Aston Villa and Queens Park Rangers named as potential targets. It has been rumoured that ​Serie A side Roma is an option for the group, but ​Le Parisien claim that QSI are instead focusing on a ​Championship club. Qatar officials already own the iconic Harrods department store in London, and they are now keen to expand their empire into England. QSI are looking for a club with an established brand who boast potential for expansion, and it is thought that ​Aston Villa, ​Queens Park Rangers and ​Nottingham Forest are the three teams who are at the top of their wish list. There is one major stumbling block to their plan, as UEFA regulations prohibit two teams in European competition, either the ​Champions League or Europa League, from being owned by the same person or group, meaning that they could face legal issues if their Championship club qualified for either competition in the near future.